Now, the LactoSens Test Kit is validated also for yoghurt! 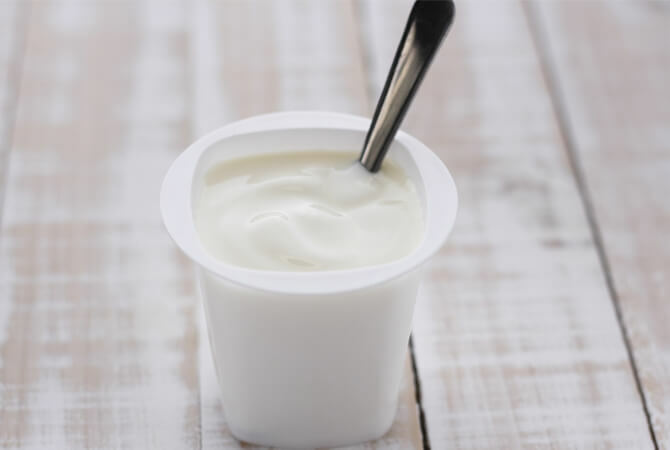 Our customers can determine the lactose concentration in lactose-reduced and lactose-free yoghurt samples during production as well as in the final products. We successfully finished the validation of the LactoSens Test Kit for cream. 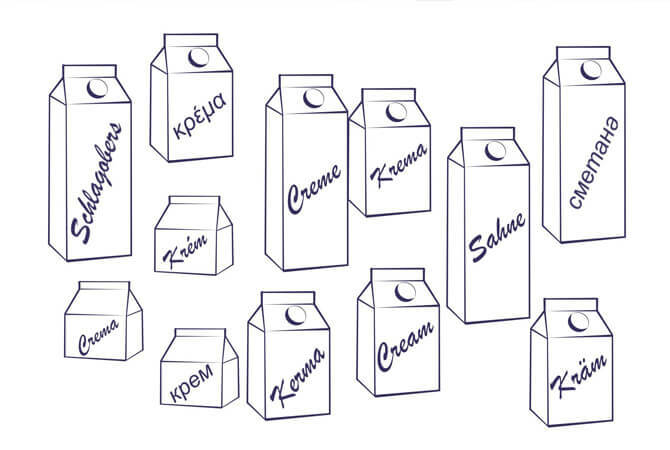 It confirms that LactoSens can be used for the determination of lactose in lactose-reduced and lactose-free cream. Request the Application Note from our distribution partners. 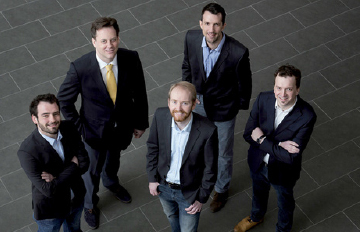 We are pleased to announce that Chr. 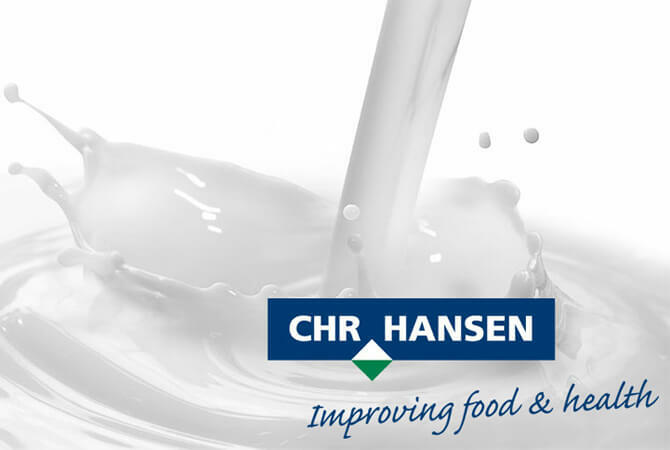 Hansen A/S is our new distribution partner for LactoSens sales in all countries except Austria and Germany. You can find contact details on our LactoSens page. 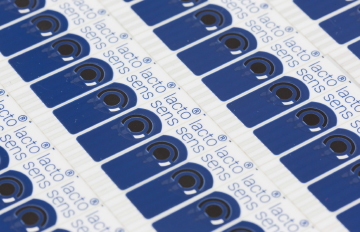 DirectSens has produced a training video for the LactoSens Test Kit. It will help our customers to easily get used to the simple measurement procedure. Go to the LactoSens page or watch it right here! 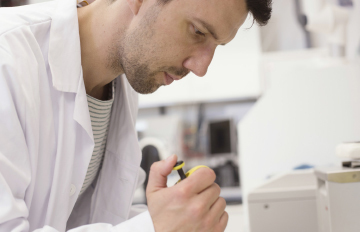 DirectSens presents the latest data of its glucose biosensor development at the ATTD 2016. 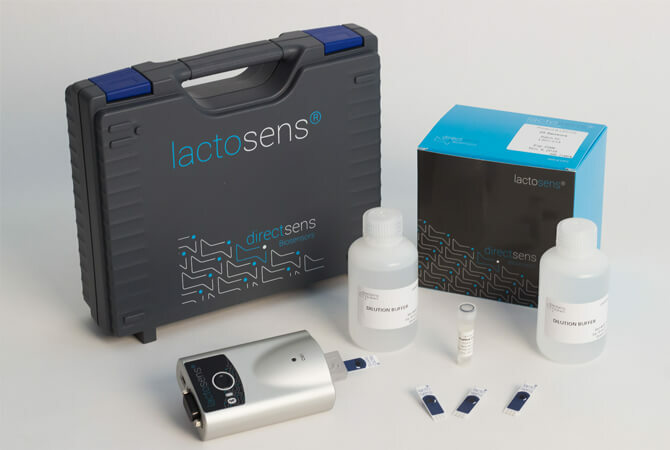 DirectSens is launching its unique LactoSens® Biosensor to detect residual lactose in lactose-free milk products.